Local Democracy Reporter Tara O’Connor hit the streets to ask your opinions. The one thing that seems to unite most Leavers and Remainers in the Brexit debate is that they are pretty fed up with the whole thing dragging on and on. 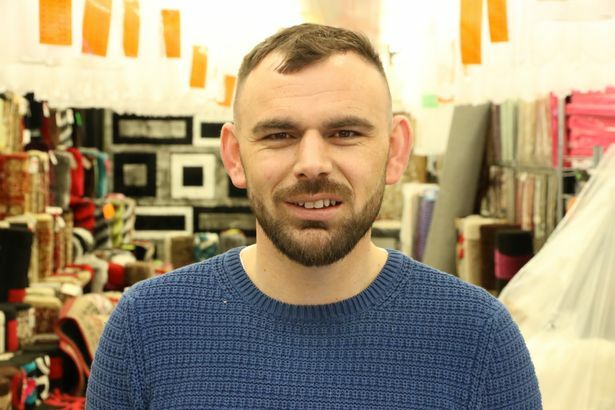 That’s exactly what BBC Local Democracy Reporter Tara O’Connor found when she took to the streets of Croydon town centre this week to find out what shop owners and shoppers had to say on the subject. With fresh developments (or at least news of a frustrating lack of developments) every day and the goalposts constantly changing, most people we spoke to met the word Brexit with a laugh or a sigh. 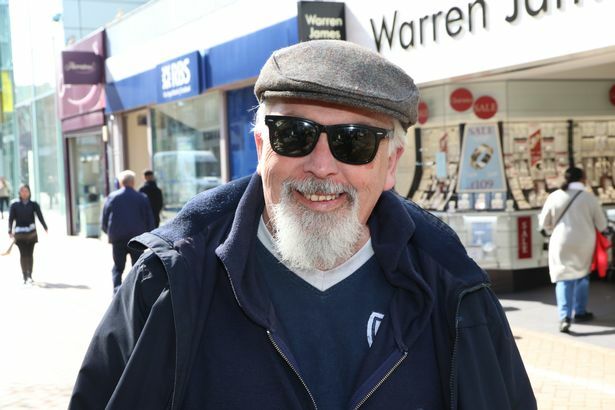 Leaver David Curry, 65, from South Norwood, is now not sure whether we will actually leave the EU at all. Mum Dee Bhatt was shopping with her two children and lives in the north of the borough. She added that she didn’t think any of the three Croydon MPs had done enough to help sort out the “huge mess” that is Brexit. But 79-year-old Eileen Dickens, from Old Coulsdon, said that she has been against being part of the EU since Britain joined in the 70s. 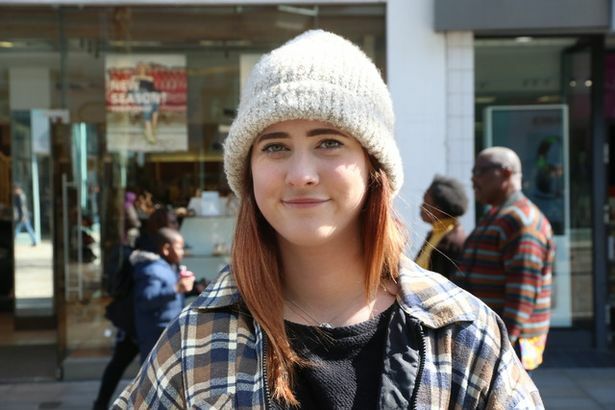 Aoife Robertson was working for a charity in Croydon on the high street. The 20-year-old was born in England but grew up in Ireland and says that if there was a second referendum she would vote to leave – she was not in the country for the first vote. “I do believe in Brexit, it is good for this country,” she explained. “I think it will pull through, especially when we’ve got people like Nigel Farage. He is really standing up for what he believes in, he made the Brexit Party and he is still speaking in European Parliament. Although he is older, Gordon Peacock thinks it will matter less to his generation and said that young people will suffer the most with the outcome of Brexit, whatever that may be. “I think it will be harder for businesses, like getting stuff from Europe and other countries outside of Europe. Ronnie Lita runs Prime Linens on North End and says that a drop in the pound after the vote means he has had to spend more on the materials which he imports from Turkey. 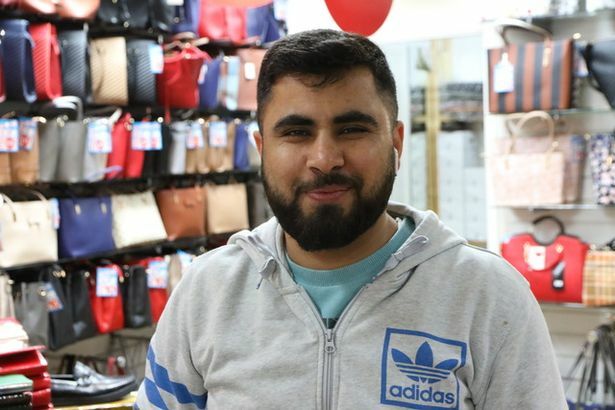 But Ahmed Dawar who runs a shop in the Whitgift Centre called Catwalk says he has not seen any negatives since the vote. As his products come from China he says he has not seen any difference in the prices. “Parliament is always a game, I don’t really trust them,” added the 31-year-old. Upstairs in the Whitgift Centre we meet the Delicatas who run the Image framing shop. Both voted to remain. Denise, 62, said: “I am fed up with it. Our prices are shooting up because the mountings come in from Italy. The clothing shop Urban Junction buys its clothes from America, Italy and Pakistan. 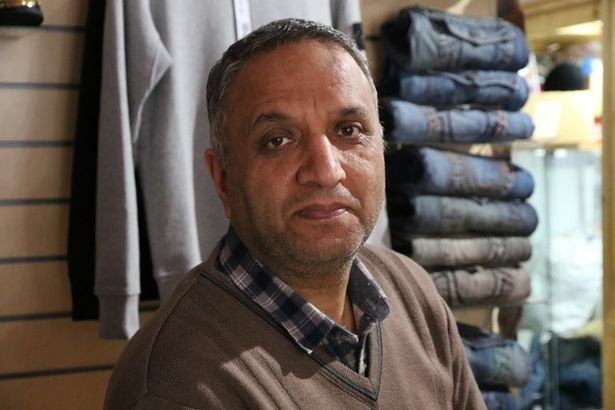 Afif Hussain who looks after the shop for his cousin said the prices to get stock had gone up since the Brexit vote. What has Croydon Council got to say? 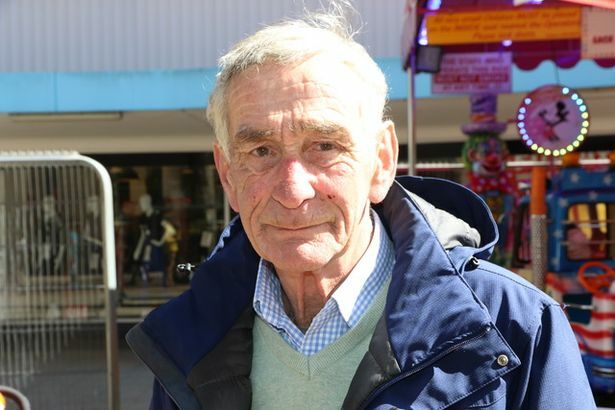 Earlier this month the leader of Croydon Council Tony Newman welcomed a cross-party pledge that the borough “remains open” to everyone regardless of what happens with Brexit. Councillor Newman said: “In these uncertain times caused by Brexit it is more crucial than ever that we stand united as a community, and I am proud that Croydon is open to everyone who lives and works in the borough, wherever you are from. So it seems there are a wide range of views in Croydon about Brexit, reflecting the huge differences of opinion that have split the UK. But one consensus can be found and that is people think it’s a complete mess, has been badly handled and has gone on far too long. Exactly when the government will react to this message is anybody’s guess, but let’s hope it’s soon.